You have probably heard of the negative environmental consequences that stem from plastic bag use and littering. These consequences have led to many communities banning single-use plastic bags. Communities that have banned plastic bags are now realizing that recycling programs have not helped rid the landscape and waterways of these bags. However, plastic bag bans have a number of other benefits you may not have thought of. Communities with plastic bag bans in place appear cleaner. No longer do you see a plastic bag caught in the wind, or rolling down the street like a tumbleweed. In these cities, it’s possible to look into a stand of trees and not see a disposable bag waving in the breeze like a trash flag. Can you imagine driving down a road and not seeing bags caught in fences or just lying discarded and dirty in the gutter? Bodies of waters in communities that have banned plastic bags are becoming healthier. When plastic bags enter a body of water, they break down into tiny particles that harm plants and wildlife, they can also enter the food chain, eventually leading to human consumption. Communities with bag bans no longer have shorelines dotted with plastic bags going in and out with the tide. Eliminating single-use plastic bags altogether has helped all recycling efforts. With a ban in place these communities don’t have the bags jamming and clogging recycling machinery, making them more efficient for recycling other products from curbside collections. Not having the machinery break down regularly from plastic bags saves money for the community as well. 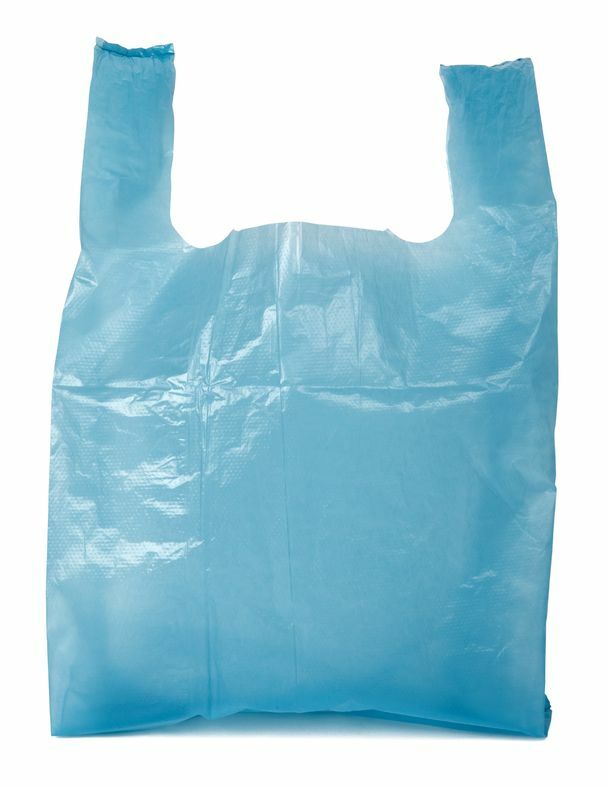 With bans in place on plastic bags, many people have turned to paper. While it’s true that paper doesn’t have the toxic particles to harm the environment, they still create their own environmental issues. To create a 1-year supply of paper bags, 14 million trees are cut down. Trees do not grow back fast enough to be considered a genuine sustainable resource. Using customized, eco friendly shopping bags bring a host of benefits to your customers and the environment. One reusable bag can potentially replace hundreds of single-use plastic bags. 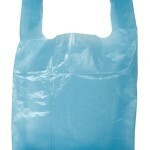 Start your order today at CustomGroceryBags.com.